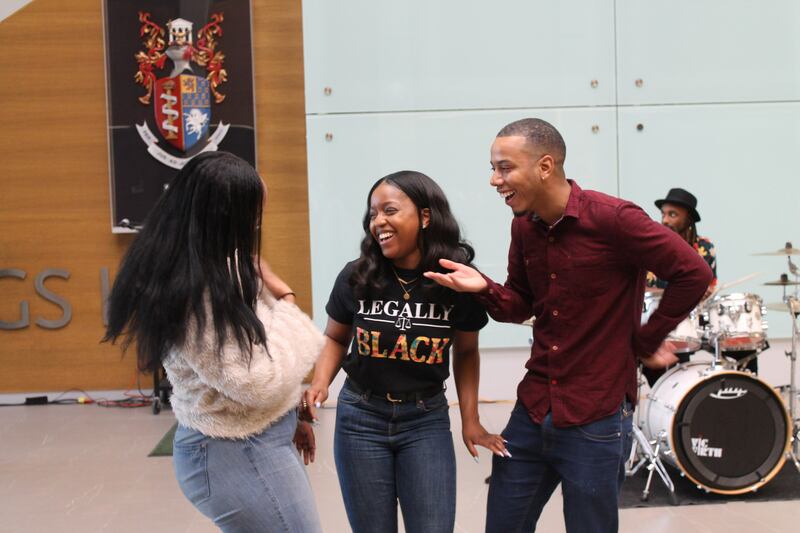 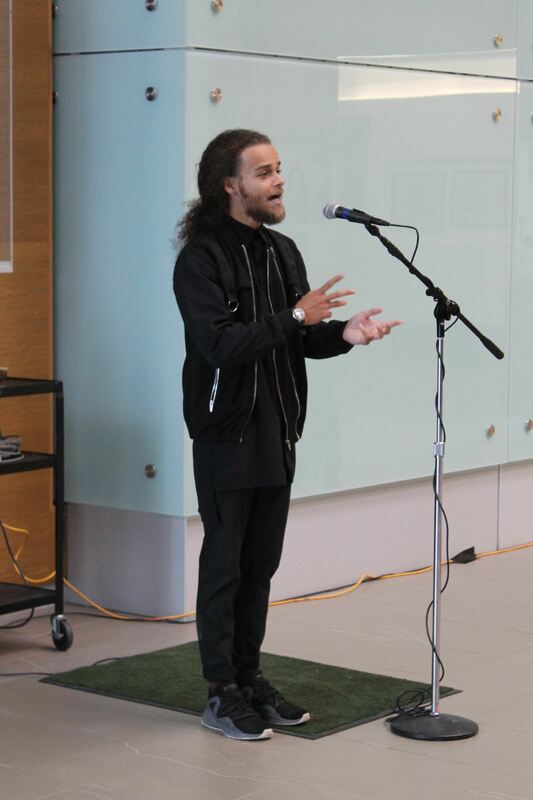 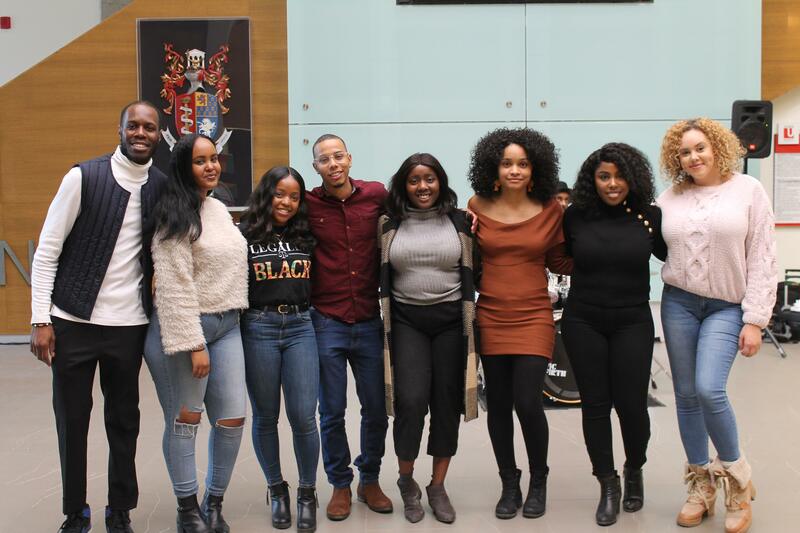 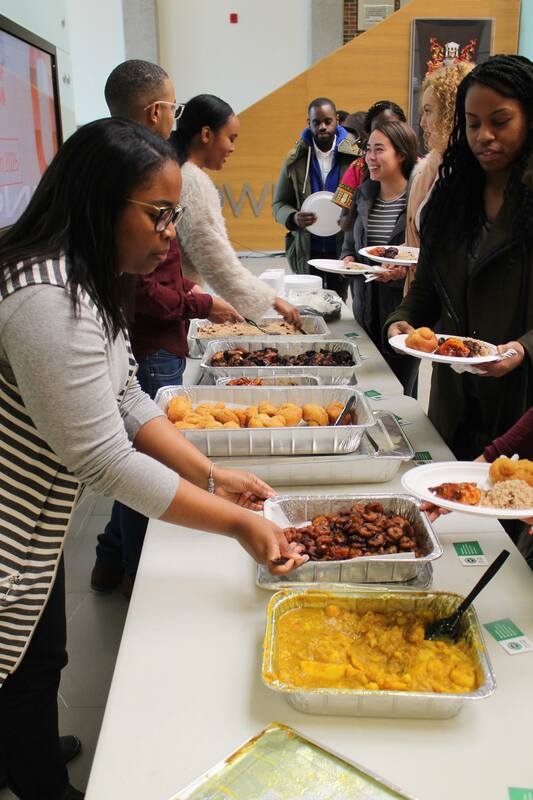 On February 4, 2019, BLSA kicked off Black History Month with an intimate celebration of Black talent and community at Osgoode. 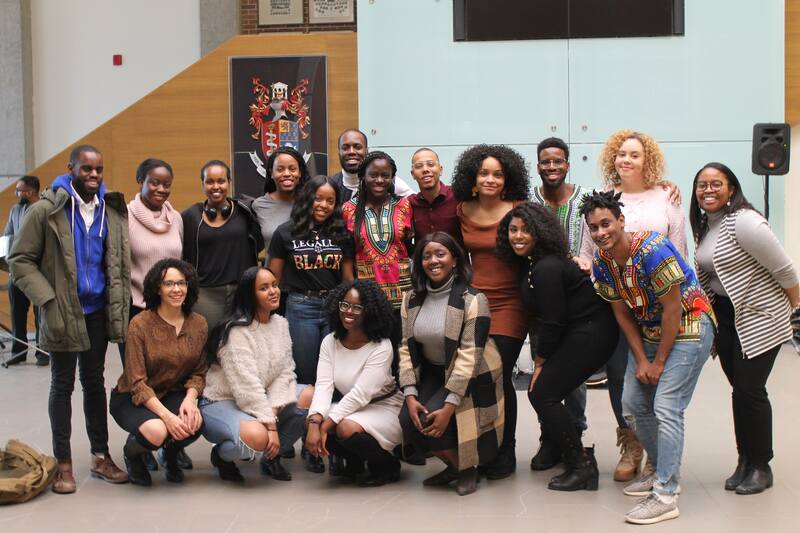 A warm thanks goes out to all the students, staff and community members that came out and made sure that the Black experience at Osgoode was seen and heard. 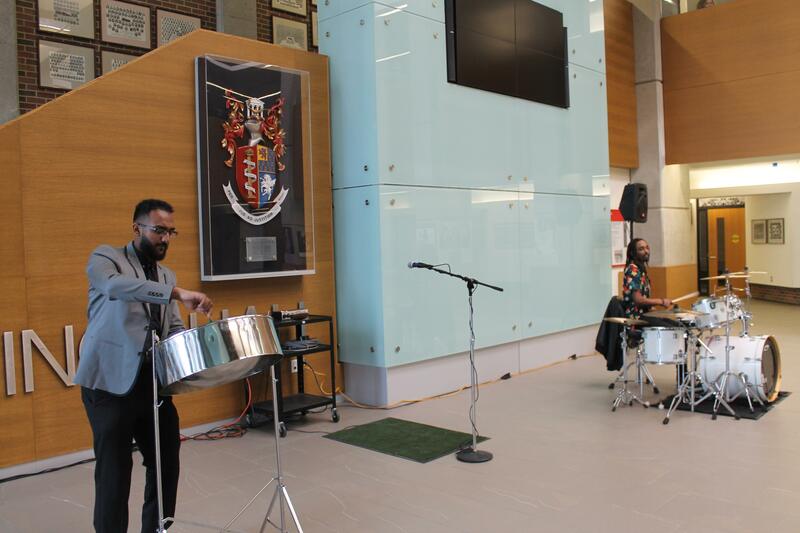 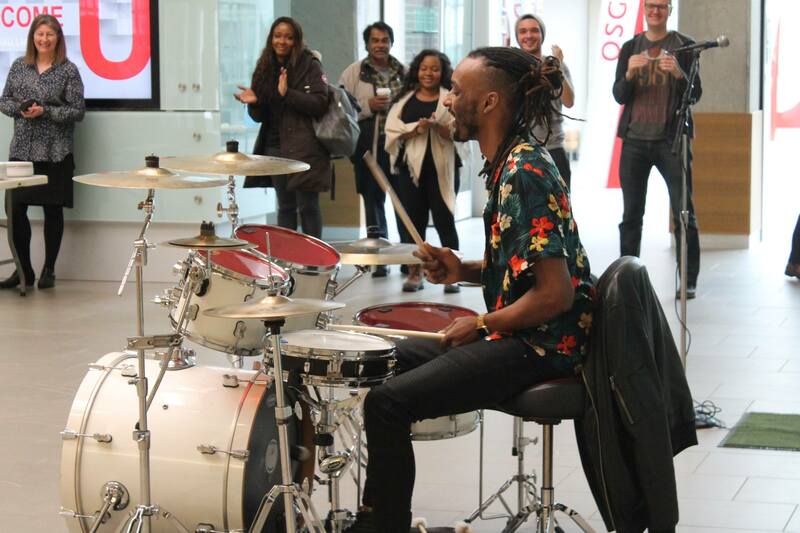 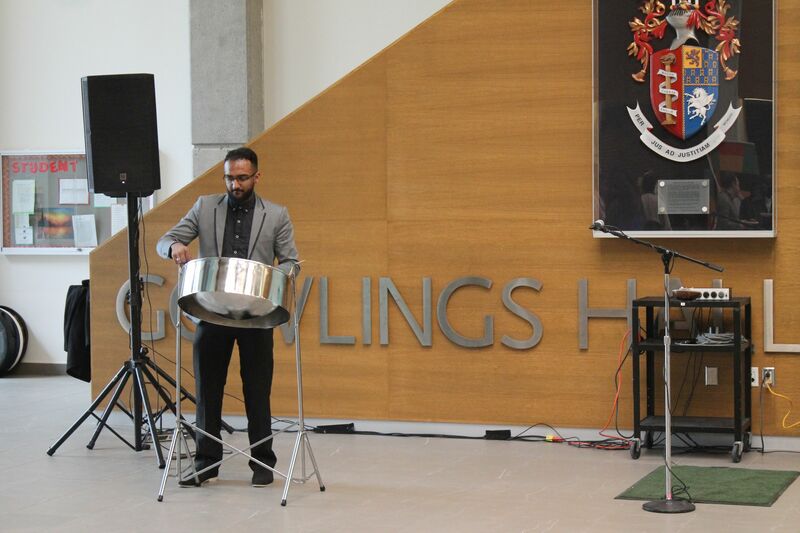 Special thanks to drummer Alonzo Moore, poet Patrick Walters and steel pan drummer Devindra (Devin) Ramoutar for lending their amazing talents to the Osgoode community. 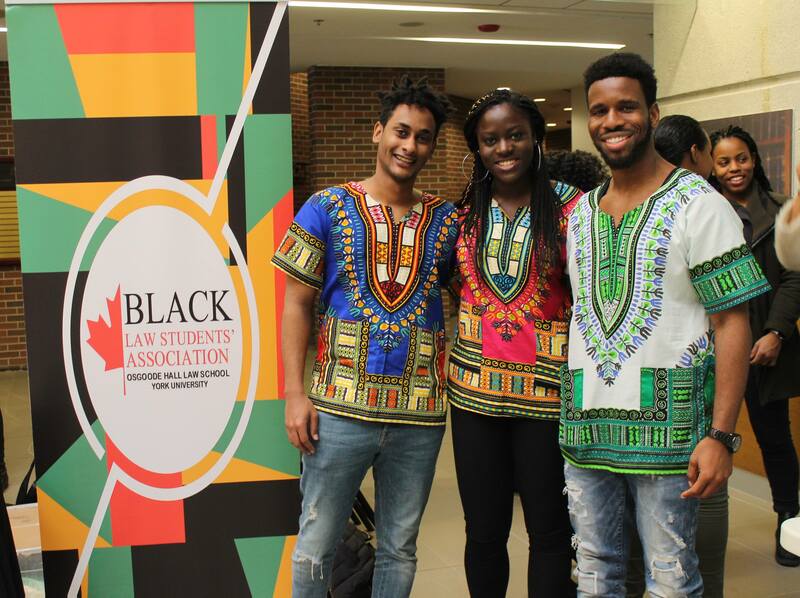 BLSA looks forward to highlighting Black culture this month with our Open Mic event happening this Thursday, February 7 at 4:30pm, Lincoln Alexander Award to be presented on February 26 at 4:30 pm and the Know your Worth Conference on February 28 from 10-3:30pm. 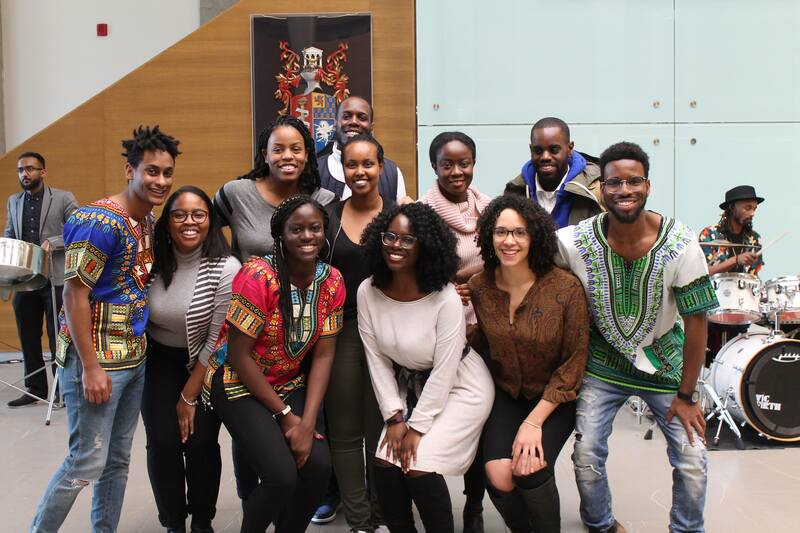 Both applications for BLSA’s annual LSAT Bursary and nominations for the Lincoln Alexander Award close on February 19 at 11:59pm.